The idea of opening your very own dropshipping store is an exciting thought. The good news is that it can be your reality with the right tools and planning. In the past, opening any type of eCommerce store was a daunting task. You would need the help of a web programmer, graphic designers, figure out inventory, payment processors, and more. 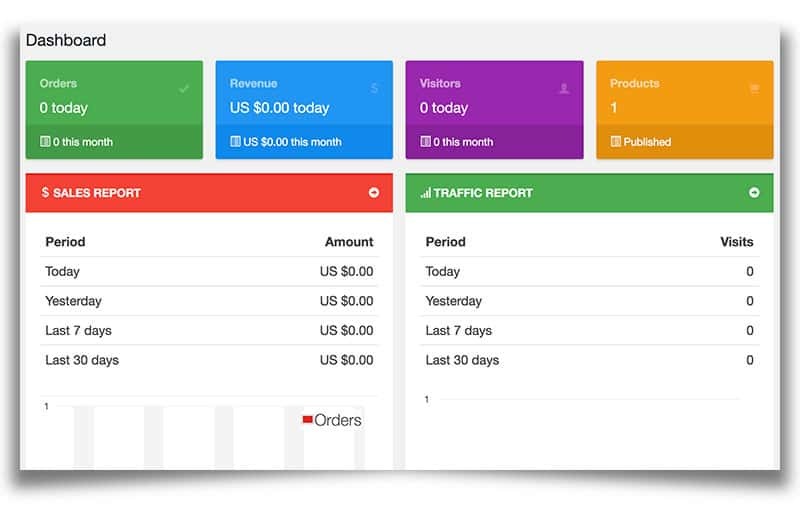 Thanks to much of the eCommerce software of today such as the AliDropship plugin, anyone can have their own online business. I’ll share with you how AliDropship works and how you can get started immediately. In fact, you can be a dropshipper by the end of this post! I’m guessing that you already have some idea of how dropshipping works. To give a quick recap, dropshipping enables you to open your own online store without having to buy any inventory. You stock your store with items from a dropshipping supplier. When a customer orders from your store, you then buy the products from your supplier who then ships the items to your customer. Whatever the difference is in price between what you charged your customer and what the dropship supplier charged you is your profit. You never have to worry about buying or storing inventory or shipping and handling. It is a very low-cost, low-risk business to start. 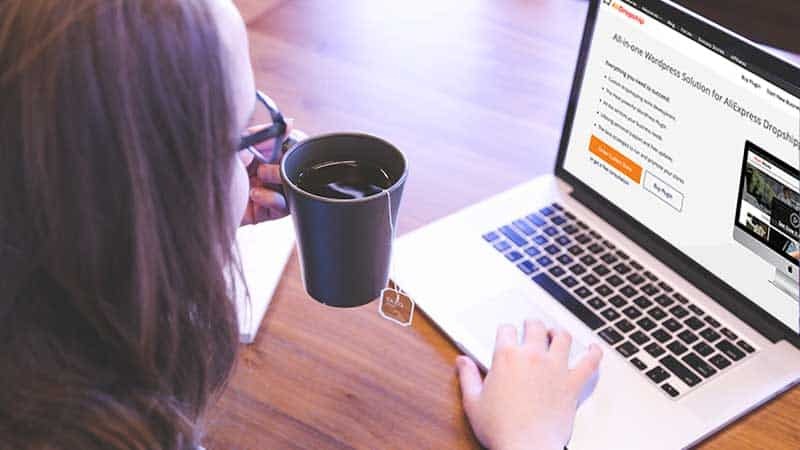 If you are familiar with using WordPress, then you will not have any problems with having to install the AliDropship plugin. It will transform your WordPress website into a dropshipping store that can import products directly from AliExpress. AliExpress is a huge online retailer that rivals both Amazon and eBay in terms of inventory and sales. What makes AliExpress a great dropshipping resource is because most of the merchants are located in China. These merchants often have extremely low prices on a very large selection of products. That means that you could mark up your items by 10X and still provide a great price for your customers. This plugin has a ton of features that make creating and operating a dropshipping store super easy. These features are everything you need to manage your store. Importing items from AliExpress is extremely easy as well. There are some software requirements that you should be aware of before buying AliDropship. Don’t worry, most of these requirements are often standard on most web hosts. As an owner of this awesome plugin, there are some things that I’d like to point out in order to save you some time. In most cases, this may not be an issue. However, I did run into this with the hosting provider I use for my store. I could have easily asked them to install the ionCube loader for me but being the geek that I am, I followed some directions and installed it myself. If you have zero interest in trying to install the ionCube loader or even figuring out if you need it on your web host, I highly recommend using AliDropship’s web hosting. It starts at only $48 a year and is perfectly configured for the AliDropship plugin. You cannot operate an online store without having SSL installed on your domain. SSL stands for “Secure Sockets Layer”. It encrypts your customer’s sensitive data from their browser to the web server that your website is hosted on. SSL is essential for doing online business. Many people will not shop online if a website is not secure. Again, if you need help with this, I recommend AliDropship’s web hosting because they provide FREE SSL. Another thing to consider is ordering an AliDropship custom store. The reason is that it saves a ton of time and allows you to have your business up and running much faster. The AliDropship team will build a turnkey dropshipping store for you within a matter of days. Whichever package that you choose, select the yearly hosting plan as well in order to get the free SSL. One final thing I want to mention about AliDropship that is key is that you have 100% ownership of your store. 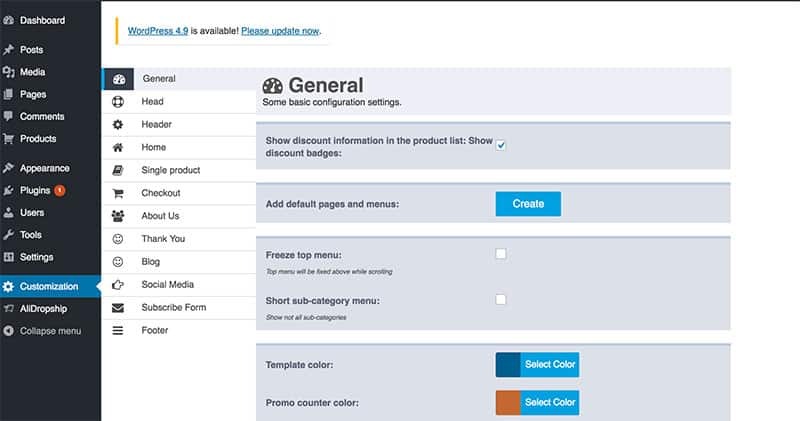 If you decide to customize, add or remove pages, edit content, sell the site or even give it as a present, you can do so. Having 100% store ownership is crucial for any online business owner. Strongly consider this fact before choosing to use other eCommerce platforms. I really enjoy using AliDropship. 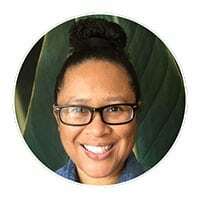 It is user-friendly, efficient, and has all of the features I need to manage my store. They are always adding new features such as the recent built-in image editor. Their support is amazing and fast. Overall, it is an awesome product and an awesome company. If you haven’t done so, click here to learn more about AliDropship. 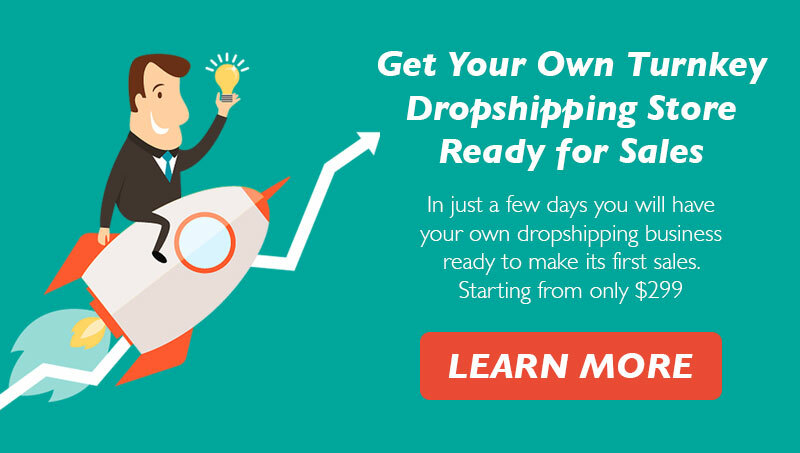 Are you ready to own and operate your own dropshipping store? What are your thoughts about this online business model? 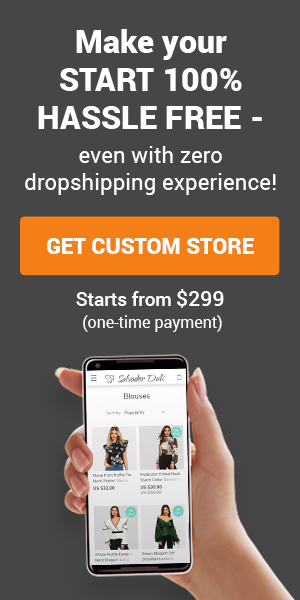 So even if you buy an Alidropship custom store, do you still have to do all the marketing yourself? I’m trying to work out how much a month the marketing would cost for a beginner shop site. Yes, you would have to do your own marketing for your store. However, I recommend reading the marketing tips category of the AliDropship blog. They have tons of free information on how to promote your store using both free and paid methods. Thanks for stopping by and posting your question. I have another question. If you use alidropship, do you still have to start with a wordpress blog? You will need a clean installation of WordPress on your domain. Here are some links that may help: System Requirements and Installation Guide. Also, if you bundle in hosting with AliDropship when you buy the plugin, they will install both WordPress and the plugin for you.